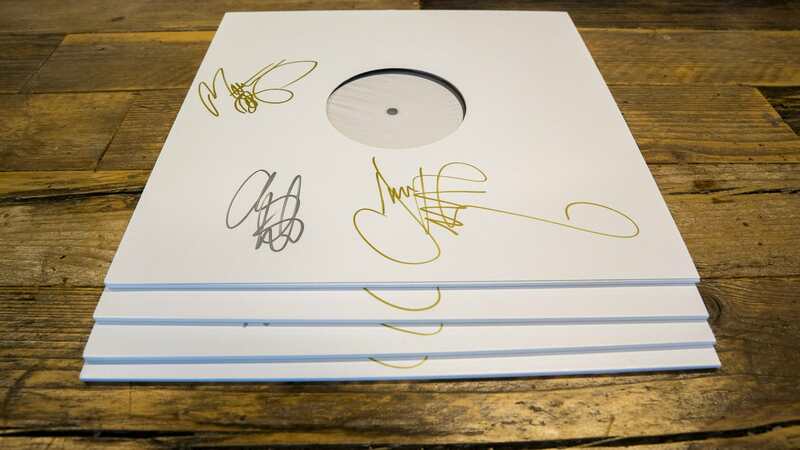 Enter to win a signed vinyl test pressing of Simulation Theory now! New album out 9 November. Please note this contest is open for residents of the United Kingdom, the United States of America & Canada. Stay tuned for additional contests. 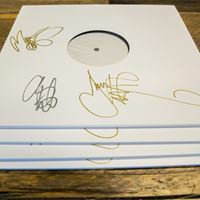 Enter to win a signed vinyl test pressing of Simulation Theory now!